Mark, Phill, Jon and Gary shot the MDRA Festival of Sydney OPM at Anzac Rifle Range on the weekend of 23-24th Jan. 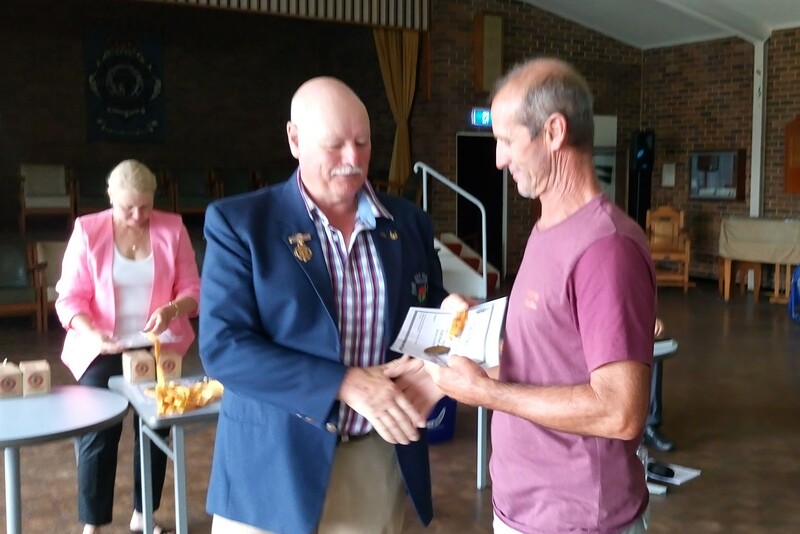 The first range 500m was shot in strong winds from the south/south east, Phill had a strong start with 50.7, Mark 50.5, Jon 47.3 and Gary claimed 2nd place with 60.4. The 2nd 500m saw Phill win the range with a great shoot 50.8! Conditions got a lot tougher as the day went on and scores were not as high. Mark showed his wind reading skills to finish 3rd in the Day 1 Ag 198.23, Phill was 12th 196.25, Jon 187.14 and Gary 4th in FTR 228.13. Day 2 saw easier conditions and scores were high. Phill was the star on Day 2 with great scores of 75.11 @ 700m, 50.7 @800m and 75.7 @ 800m. Mark shot 73.9, 50.4 and 75.8, Jon scored 75.6, 48.4 and 72.1, Gary shot 90.7 to win that range, 57.5 and 88.3 to win that range and came 1st in the Day 2 Ag. Final placings for weekend saw Phill in 5th position with Mark and Jon a little further back. Gary claimed 3rd position overall, well done Gary! 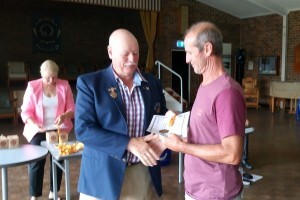 Roseville Rifle Club showed its strength again and a good time was had by all. Results can be found at http://www.nraa.com.au/mdra-optimus-festival-of-sydney-opm-2016-nsw-results/.